Gatwick Airport has handed its Christmas campaign brief to Citizen Brando following a competitive pitch. Citizen Brando has been charged with showcasing the airport’s retail offering over the peak Christmas holiday season. The agency will create and manage an experiential Christmas Market within the airport, to drive sales and increase passenger engagement. The news follows the appointment of Spencer Sheen to the newly created role of head of retail, with responsibility for retail, food and beverage, bureaux and media. He joins Gatwick from Marks & Spencer where he held a number of roles both in the UK and abroad. 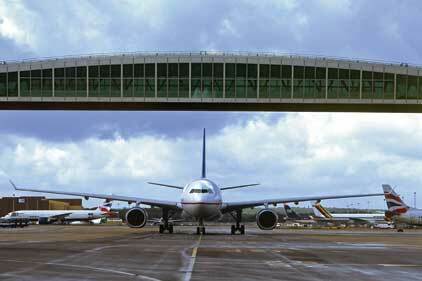 In August, Gatwick Airport's executive director of comms Andrew McCallum resigned to take a job at oil and gas company Dana Petroleum. Citizen Brand was recently created following the merger of Band & Brown Communications and Brando.